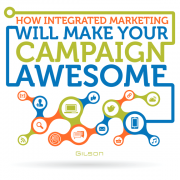 When it comes to securing the attention of a crowd at an event, Gilson has been known to hit their mark. This year’s inaugural showing at the National Trailer Dealers Association (NTDA) Convention in Colorado Springs was no different. 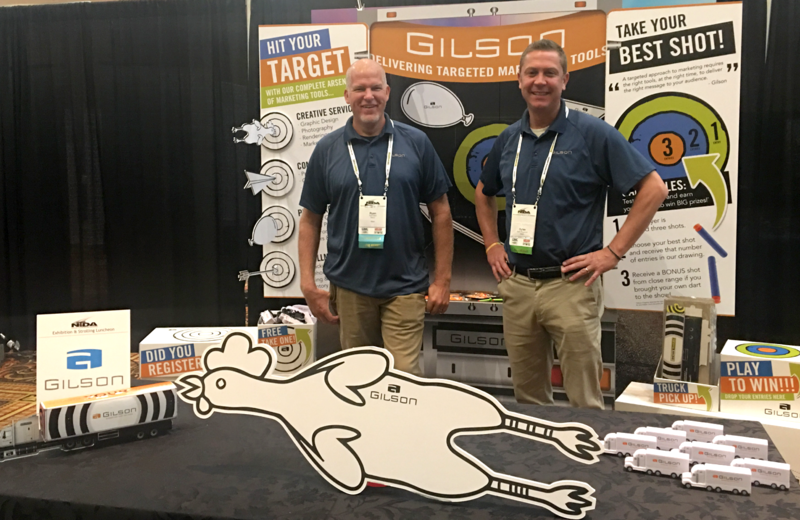 Thanks to a few well-aimed direct mail pieces, targeted emails, and a handful of Nerf® darts, Gilson earned themselves a captive audience at the 2-hour ‘strolling lunch exhibition’ where they received accolades – and leads! – from neighboring exhibitors. 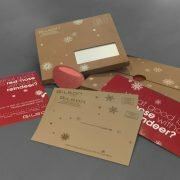 Join us for some Reindeer Games and a marketing campaign so successful, you would even say it glows! 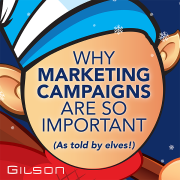 When it comes to marketing and Christmas, Gilson has all the holiday magic you’ll ever need. 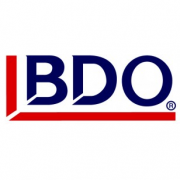 BDO is a national accounting and professional services firm that provides assurance, tax, financial advisory and consulting services to a wide range of publicly traded and privately held companies. The company, one of the largest of its kind, serves clients through 34 offices and more than 300 independent alliance firm locations nationwide. 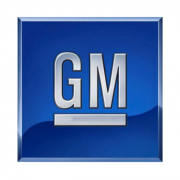 General Motors is the world’s largest automaker. It was founded in 1908 and shortly thereafter became the industry’s annual global sales leader — the title it still holds today, in the face of fiercer-than-ever competition. 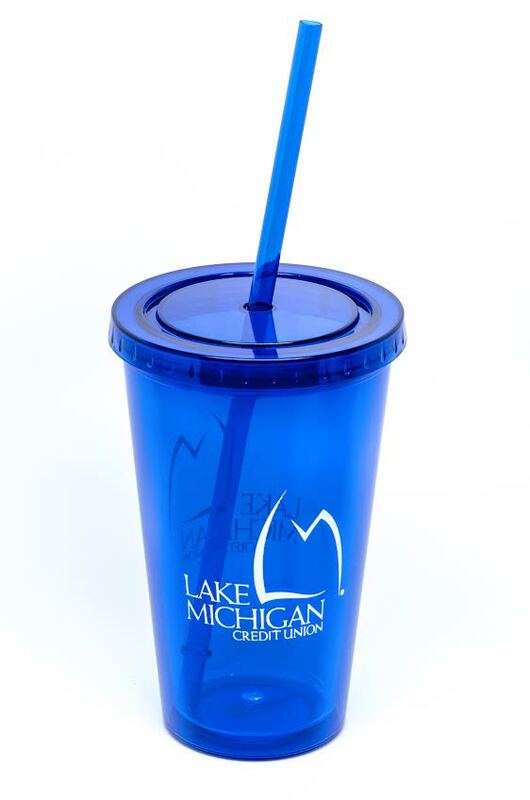 With global headquarters in Detroit, General Motors manufactures its cars and trucks in 33 countries.